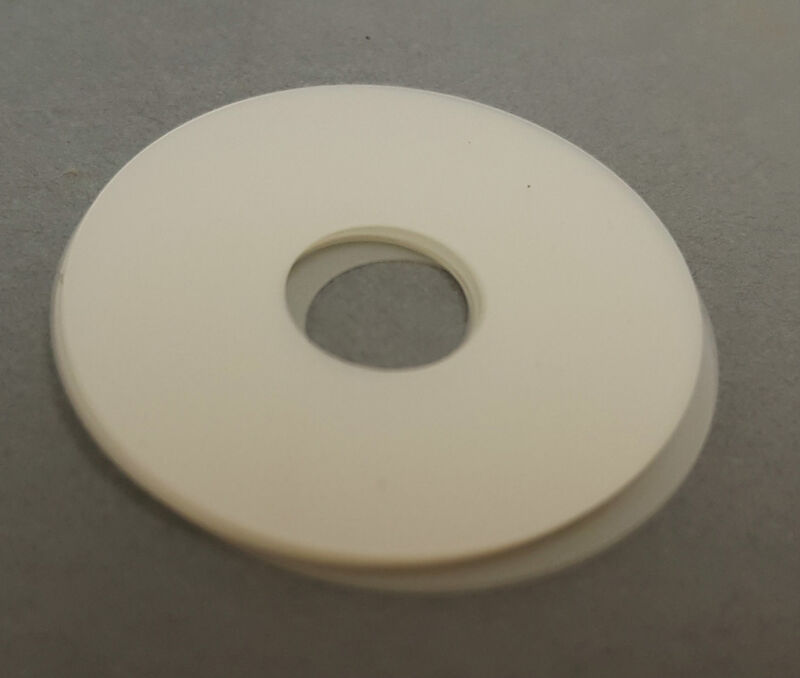 These polymer washers can be used in the joint interfaces instead of grease, and often produce better results. 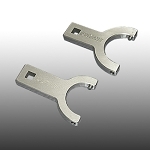 Less operator dependent than grease and possibly more durable, though they can absorb some energy and may cause some heating in continuous-duty applications. Many people swear by them, however. Mylar(tm) film thickness is 0.003" (0.075 mm). To select the appropriate size, pick the ID that is closest to but not smaller than your stud size, then pick the OD that is closest to but not smaller than the diameter of the transmission surface of the joint. Sold only in dozens; price shown is per dozen.